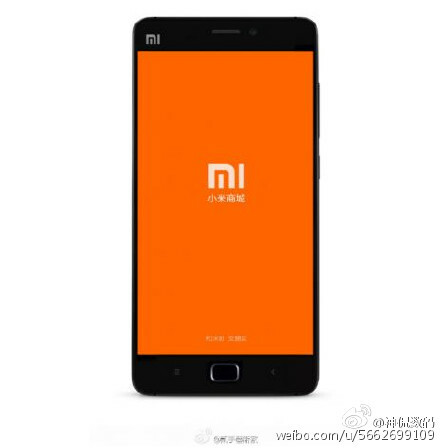 Big Xiaomi Mi5 Leak Reveals Possible Fingerprint Scanner and Other Specs! | Android News at HighOnAndroid.com! Big Xiaomi Mi5 Leak Reveals Possible Fingerprint Scanner and Other Specs! A few weeks back Xiaomi had a press event where they released the Redmi Note 3 and the all new Mi Pad. We were all expecting to see the highly rumored Xiaomi Mi5. Unfortunately Xiaomi just told us “it will be worth the wait”. While that is exciting it kind of stinks to have to wait till next year to find out what Xiaomi has up their sleeves with this upcoming device. Earlier today there was a pretty big leak which details the specs, pricing, and even possibly the release date of the device. The leak comes by way of a tipster on Weibo. According to the tipster the Mi5 should be ready for launch on January 21. The biggest surprise here is that the device will include a fingerprint scanner. This is a pretty big deal, because after using fingerprint scanners on my last four daily driver devices I feel like it is something I must have on a phone. The device may also include a force touch like the 3D touch on the iPhone 6s. Other specs include the Qualcomm Snapdragon 820 processor, and and Android 6.0 at launch. The device should cost $311 at launch with a version with presumably more memory and storage space available for $389. If the phone is indeed launching on January 21st we may hear more about this from Xiaomi pretty soon! Next story Upgrade your Android Audio Experience: Monster Clarity HD In-Ear Headphones!